The idea for this article came when one of our users told us “我怕太多冷(wǒ pà tài duō lěng)” – a phrase that doesn’t make much sense in Chinese. The tricky thing is, when we directly translate “too much” or “too many” to Chinese, the closest translation is definitely “太多(tài duō)”. However, the phrase “too much” in English has many more uses than “太多(tài duō)” does in Chinese. So, let’s take a look at how to use this simple phrase correctly in Mandarin. 你的衣服太多了(nǐ de yīfu tài duō le)！= You have too many clothes. 他有太多的女朋友(tā yǒu tài duō de nǚpéngyou)。= He has too many girlfriends. One thing you should know is that although these two sentences are both grammatically correct, Chinese people would rarely use the second one. The “Subject+太多+了” construction is more useful. 他的女朋友太多了(tā de nǚpéngyou tài duō le)。= He has too many girlfriends. 你的钱太多了(nǐ de qián tài duō le)。 = You have too much money. 你知道的太多了(nǐ zhīdào de tài duō le)。= You know too much. 3. Sometimes in English, we use “too much” to express someone “going too far,” or “overdoing it.” In this case, “过分(guòfèn)” or “过头(guòtóu)” are good choices: Subject/a statement sentence + 过分(guòfèn)”/过头(guòtóu) + 了(le). 你过分了(nǐ guòfèn le)。= It’s too much of you. 你这么做太过分了(nǐ zhème zuò tài guòfèn le)。 = It’s too much of you to do this. 4. Another common English structure is the use of the word “much” in a comparison sentence, such as “He is much taller than you.” In this case, “多了(duō le)/太多(tài duō)/得多(de duō)” should be used. 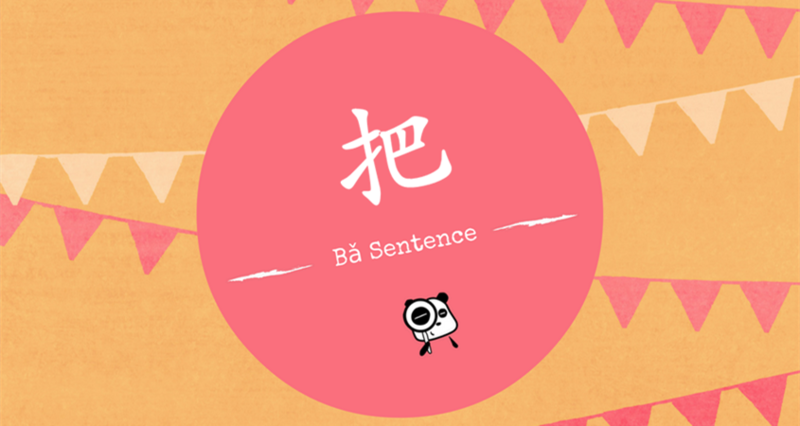 The structure is: A+比+B+adjective+多了/太多/得多. 他比你帅多了(tā bǐ nǐ shuà duō le)。= He is much more handsome than you. 泰国菜比英国菜好吃太多了(Tàiguó cài bǐ Yīngguó cài hàochī tài duō le)！ = Thai food is much more delicious than British food. I hope this gives you an idea of how to correctly use “much” or “too much” in Chinese. Please comment below if 你有太多的问题(nǐ yǒu tài duō de wèntí)! After graduating from East China Normal University in 2005, Vera Zhang (张晓丽) started her career in teaching Chinese as a second language. Her first teaching job was teaching high school Chinese in Philippines and realized how much she loved this job. In 2007, she came back Shanghai and spent 7 years in ChinesePod. During that, she also went to America to learn language learning knowledge and curriculum editing by teaching in a high school. Now she works in a start-up company and has developed a new Chinese learning app-HelloChinese. She hopes she can share her knowledge in Chinese and make Chinese learning easy and fun.